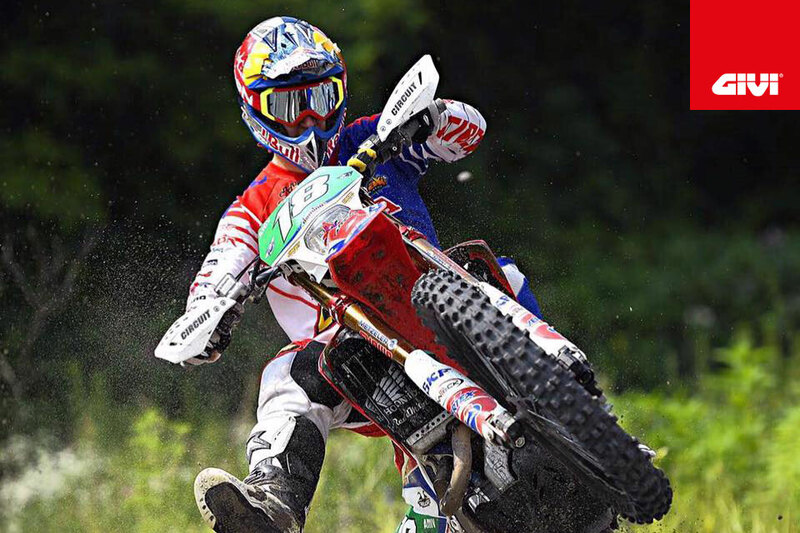 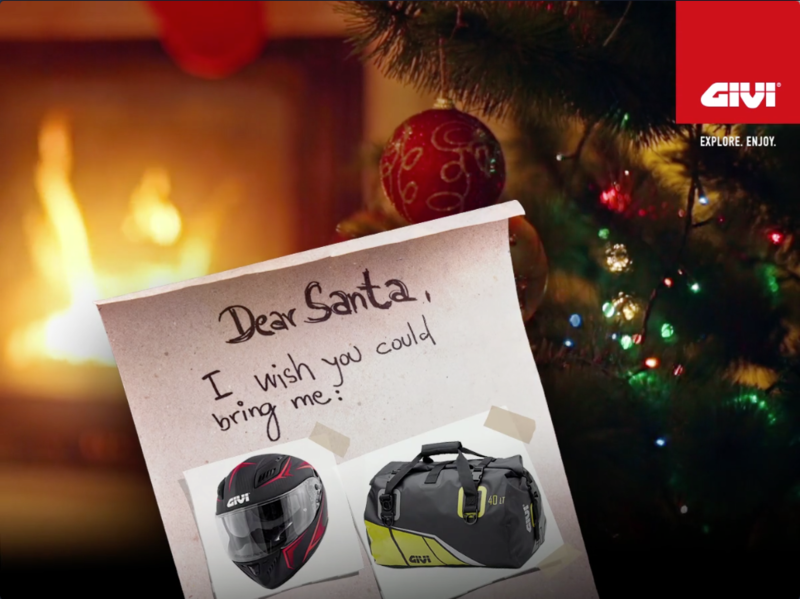 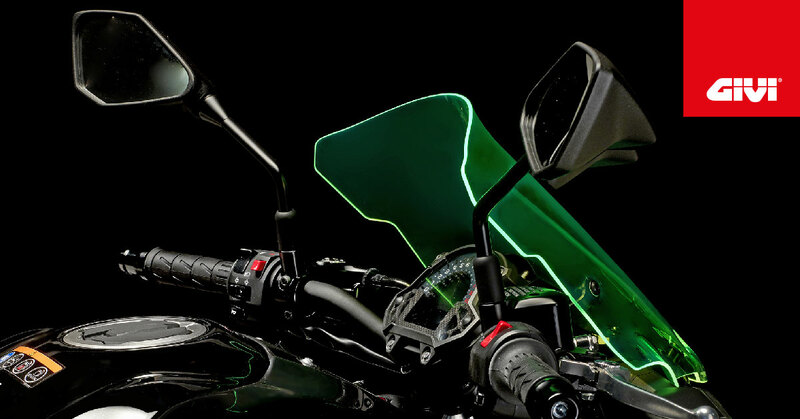 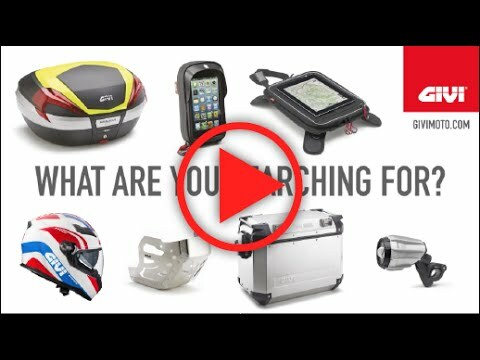 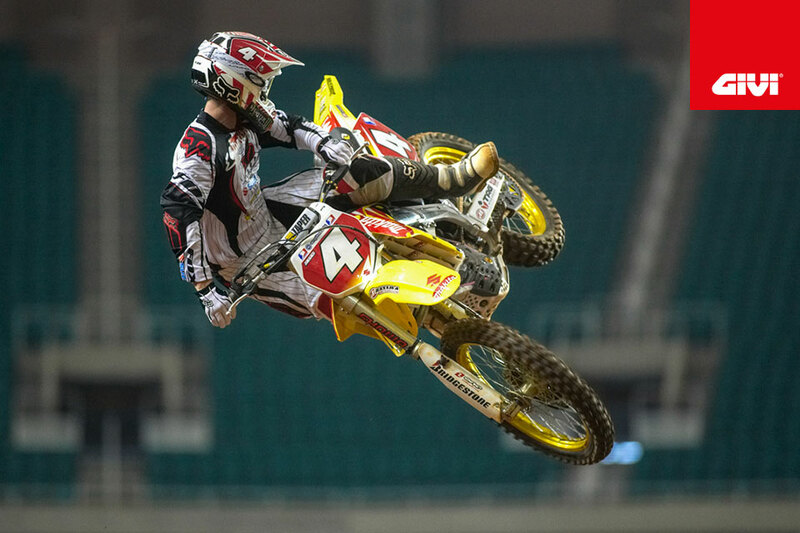 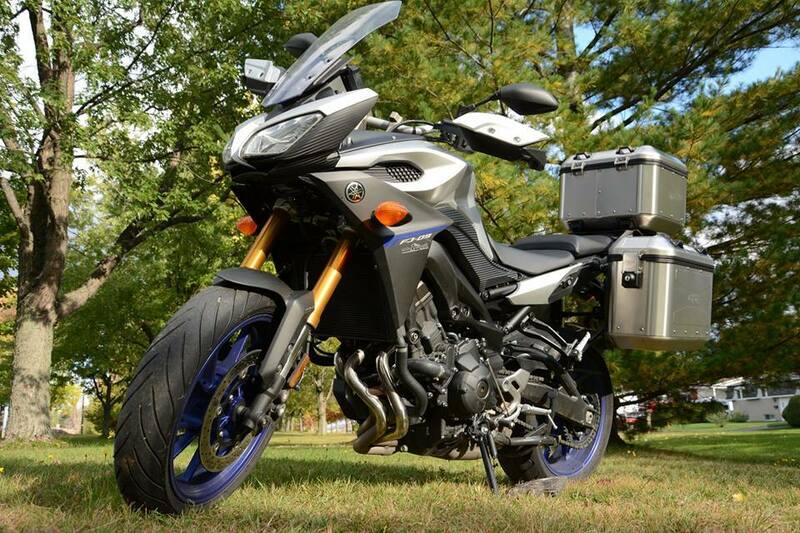 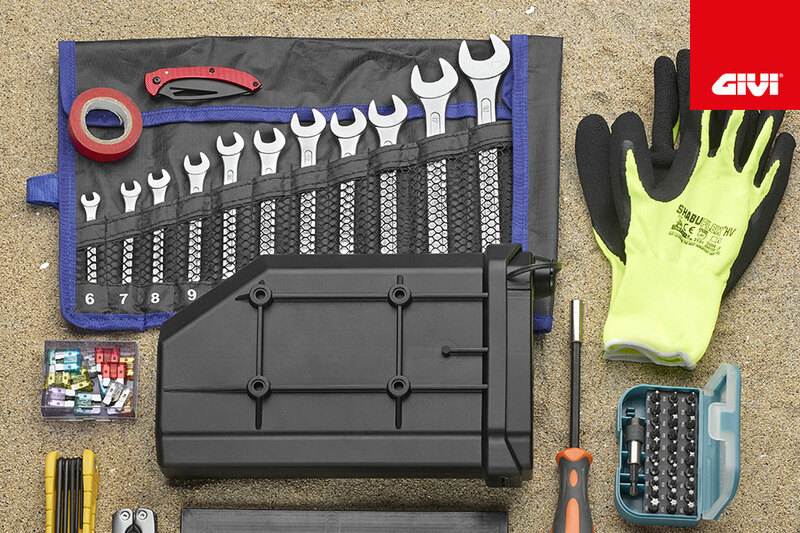 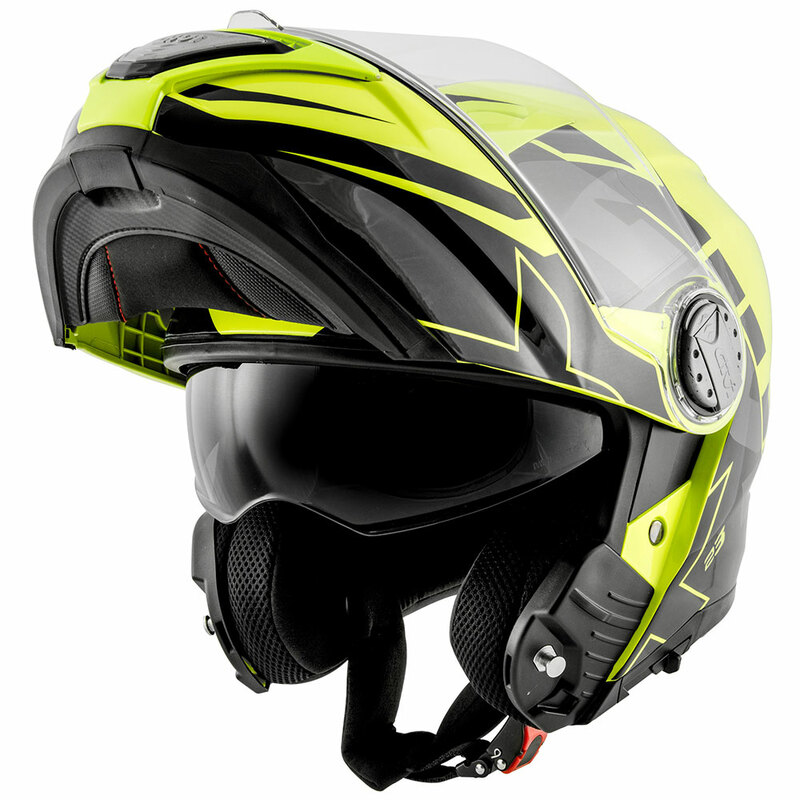 What’s the perfect gift for any motorcycle? 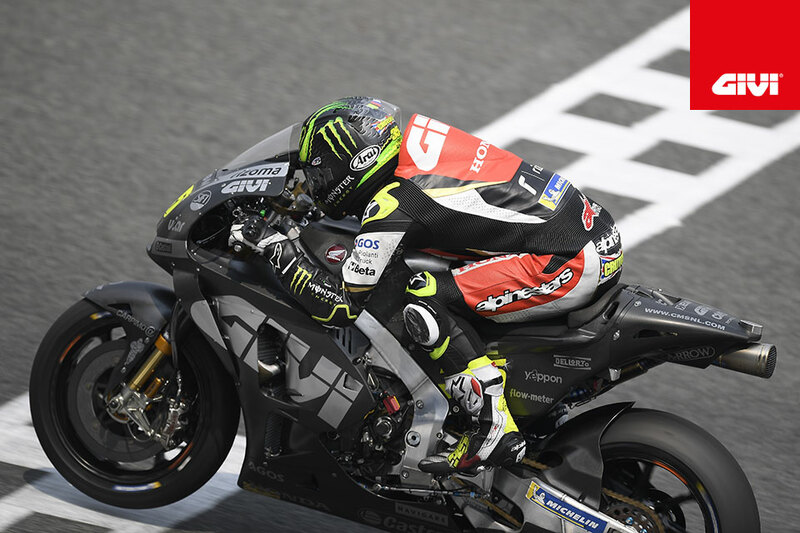 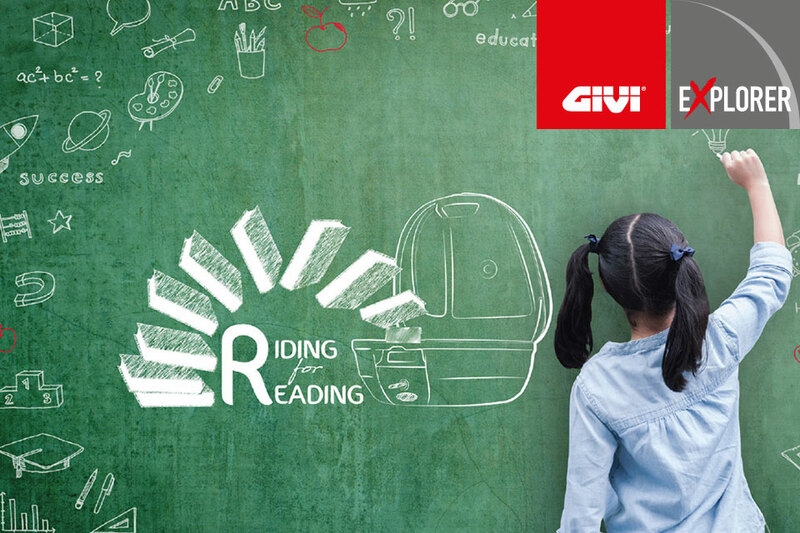 The RM02 Rear Fender designed by GIVI! 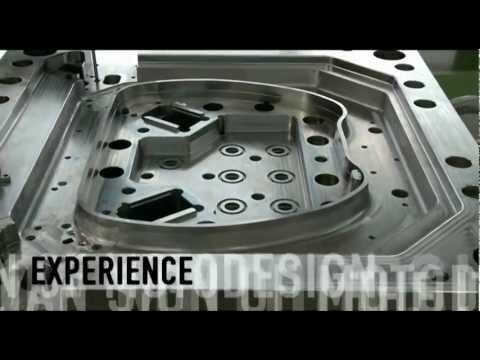 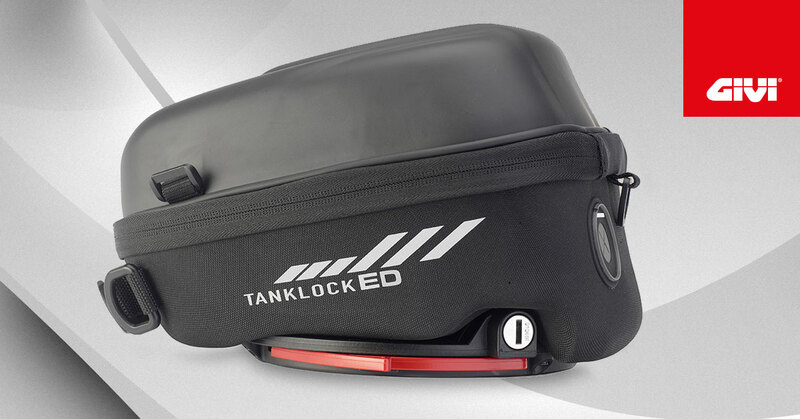 TanklockED: Innovative anti-theft technology designed by GIVI! 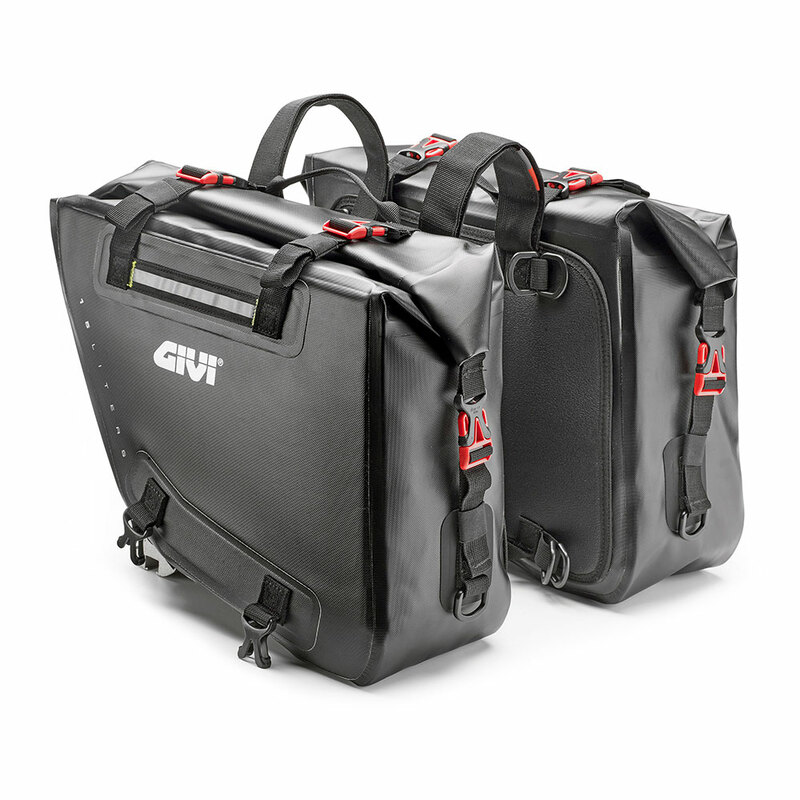 The new S410 GIVI TROLLEY has just arrived! 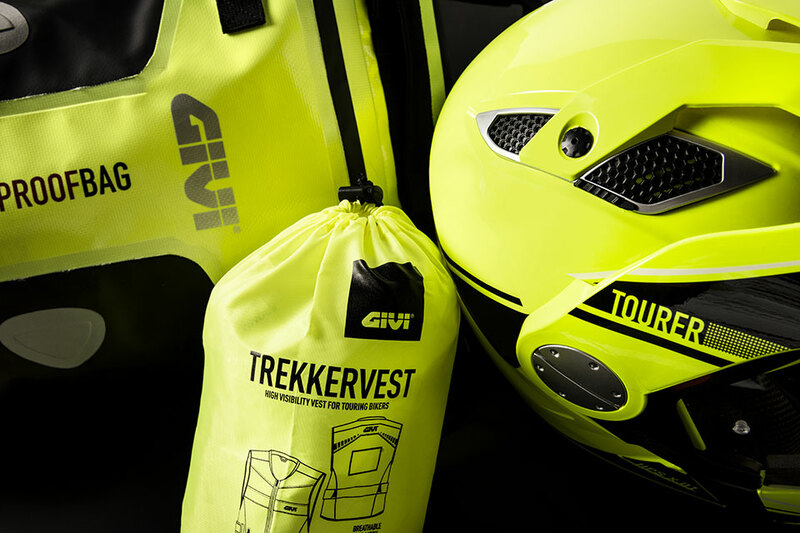 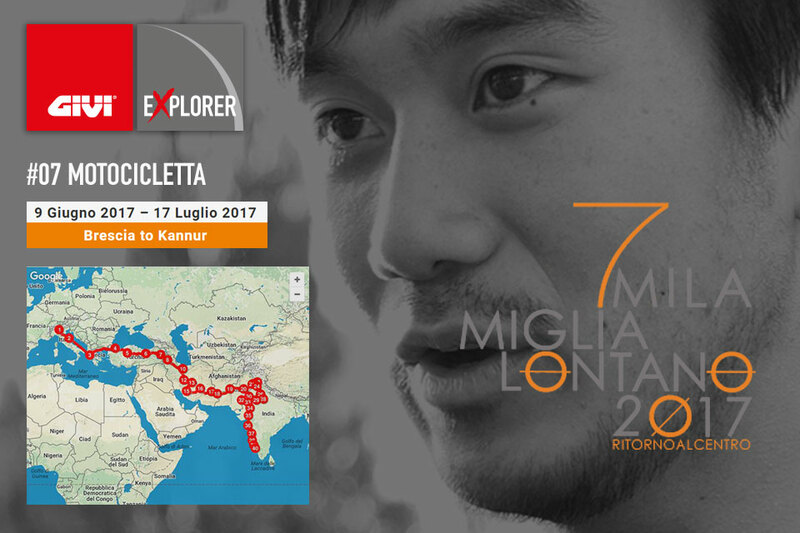 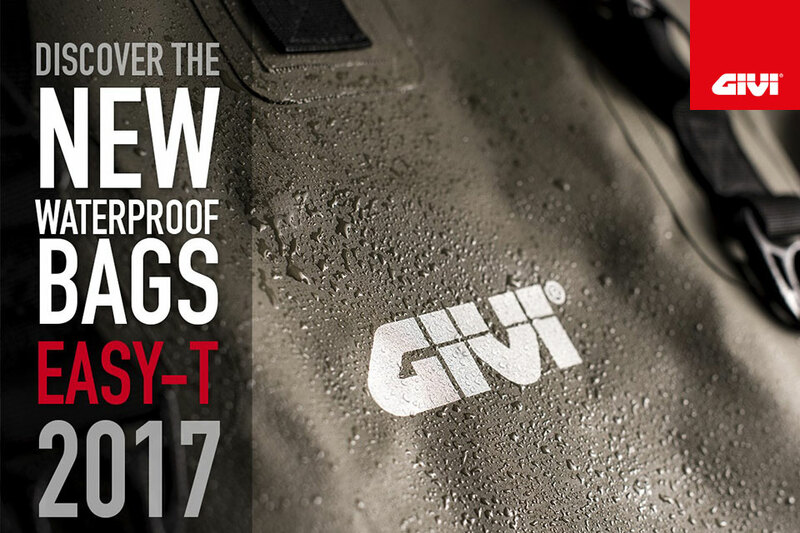 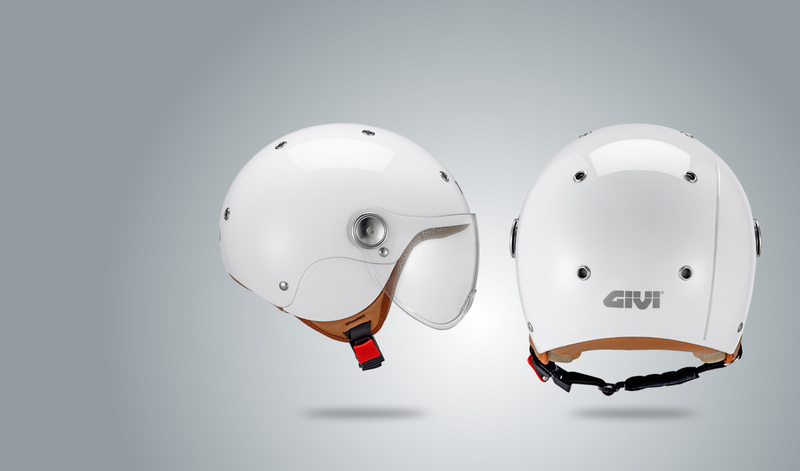 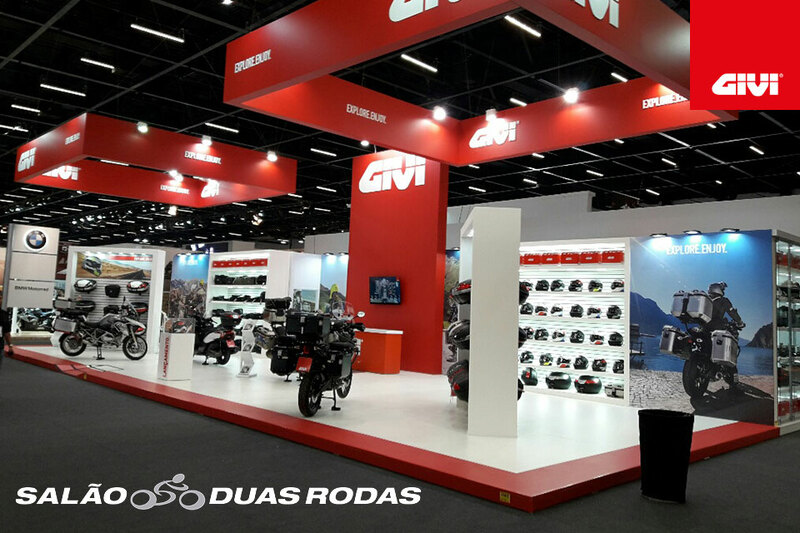 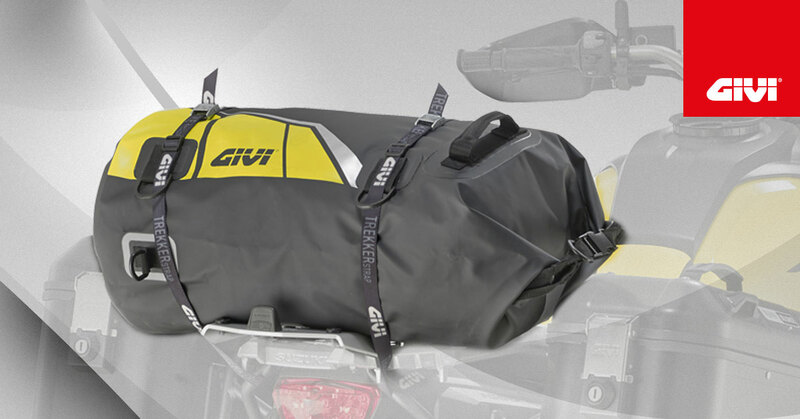 GIVI is ready for the Cologne INTERMOT! 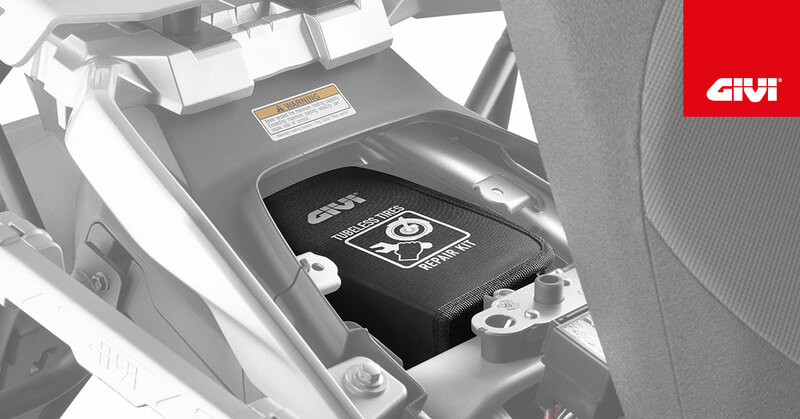 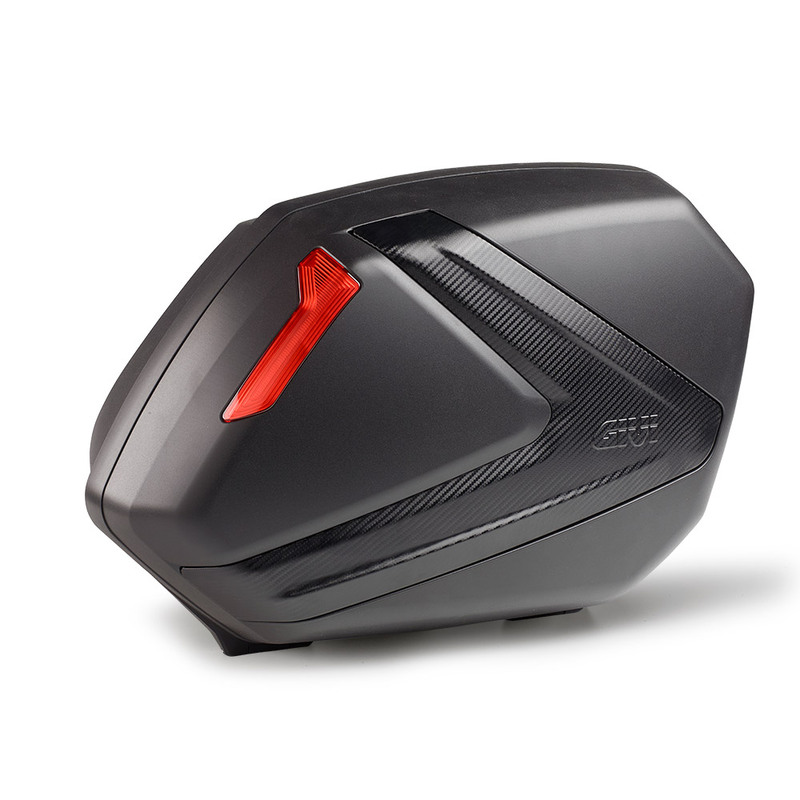 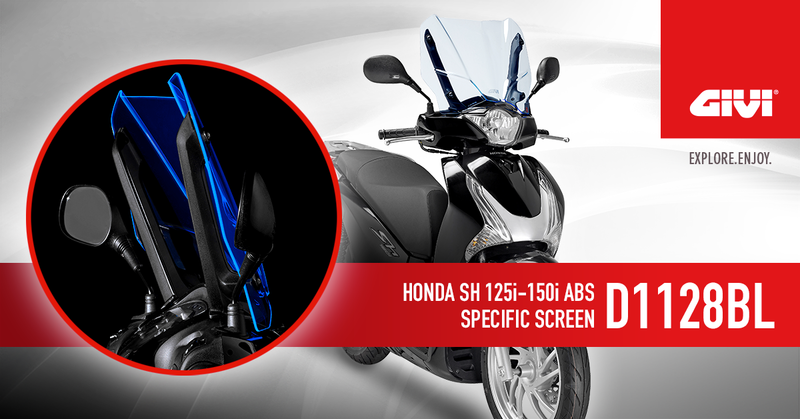 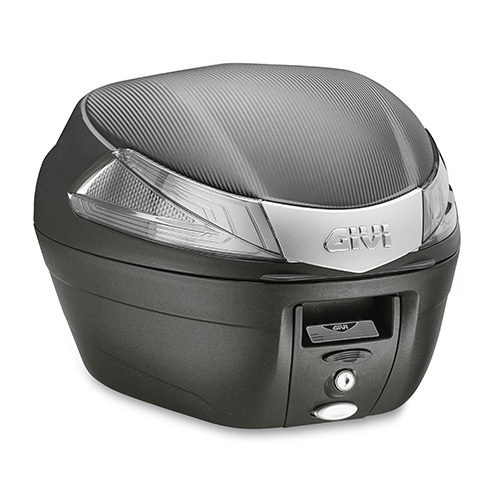 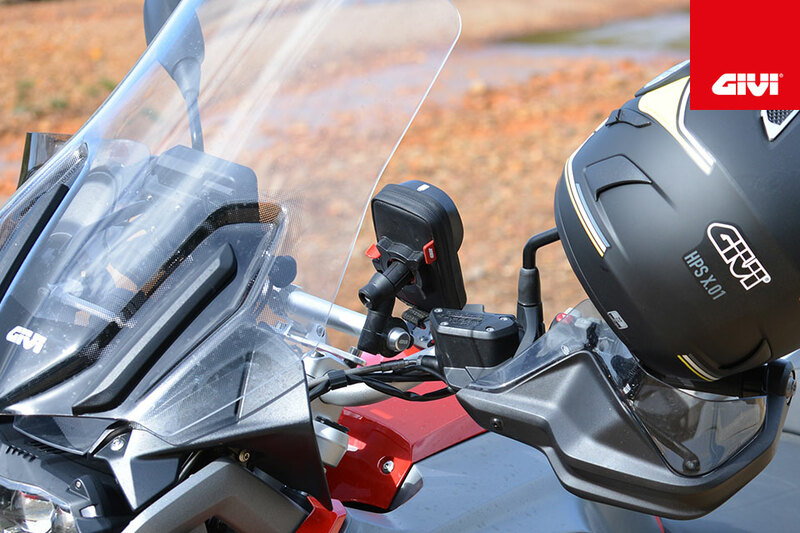 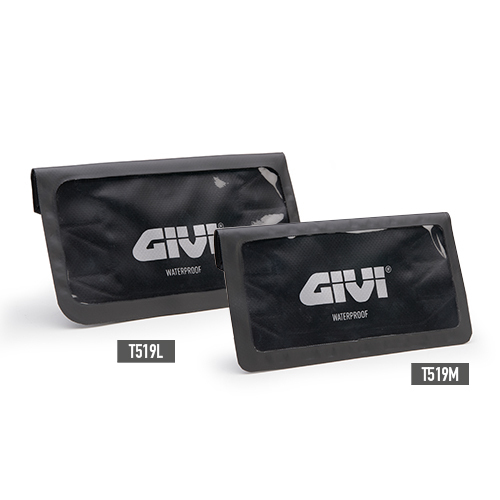 If you’ve never got enough storage space on your motorcycle, then the new S150 from GIVI is just for you! 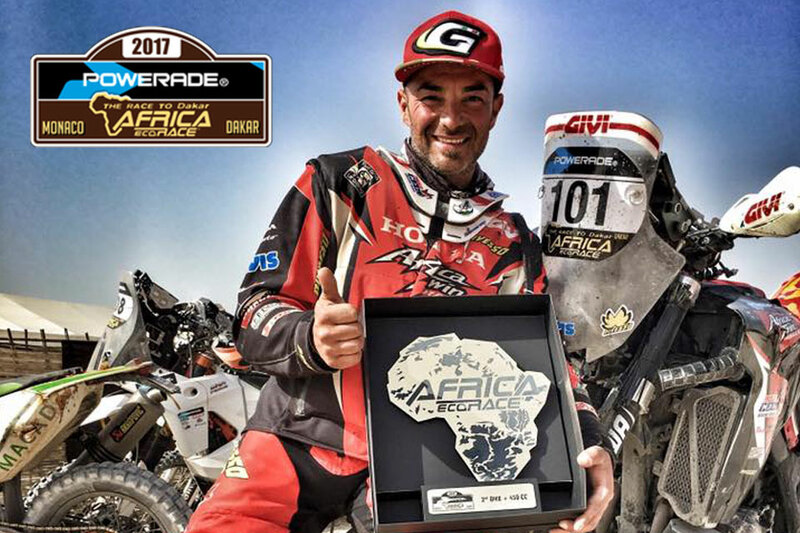 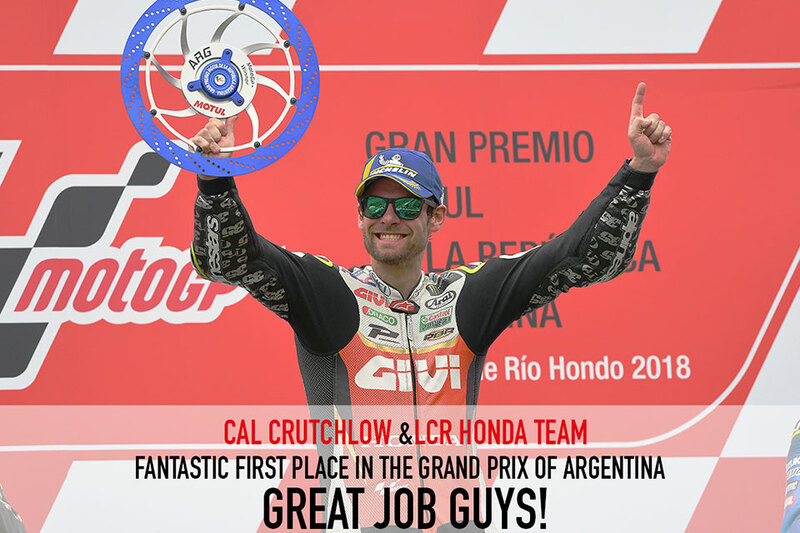 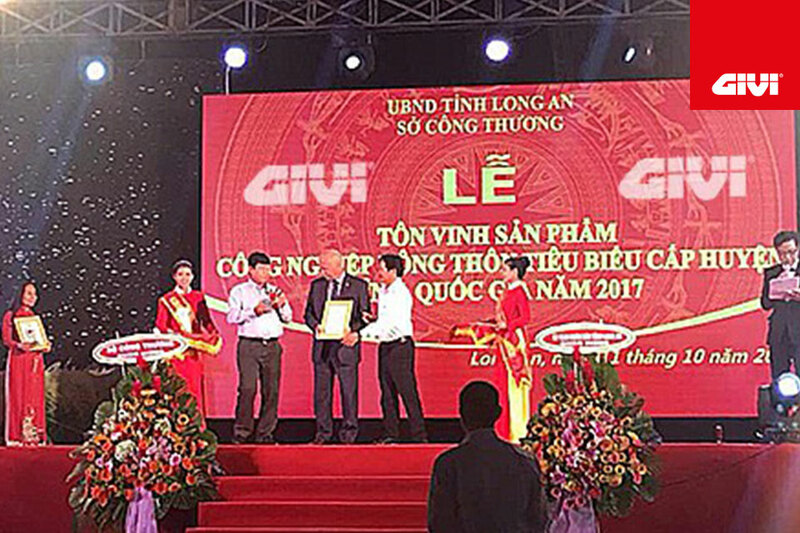 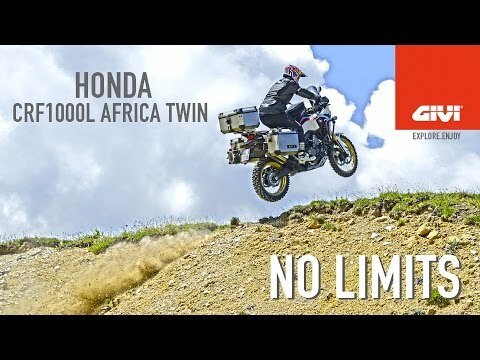 GIVI and LCR Honda: 250 races together! 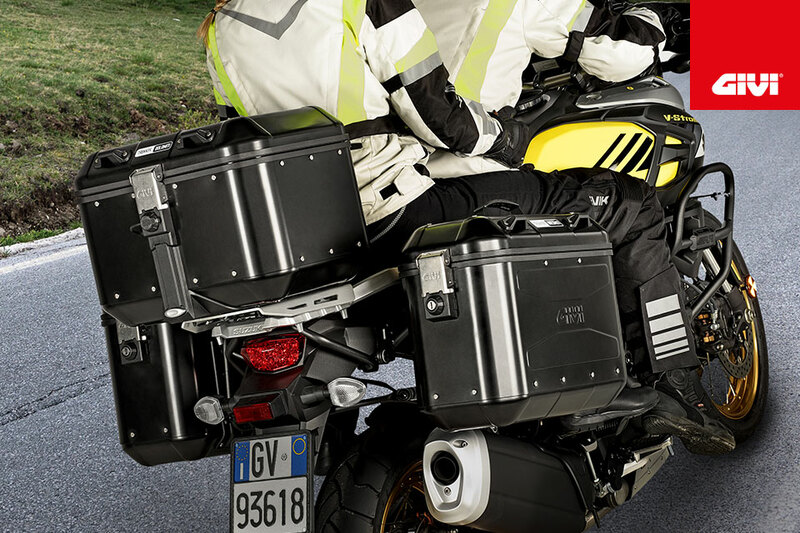 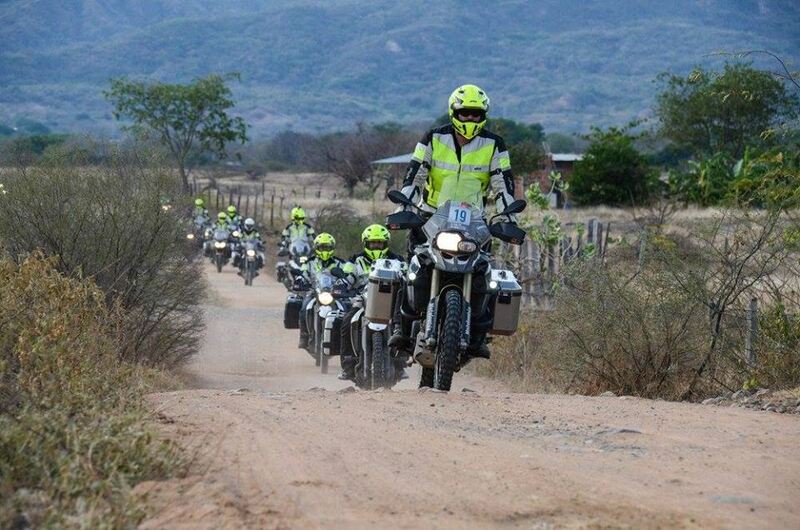 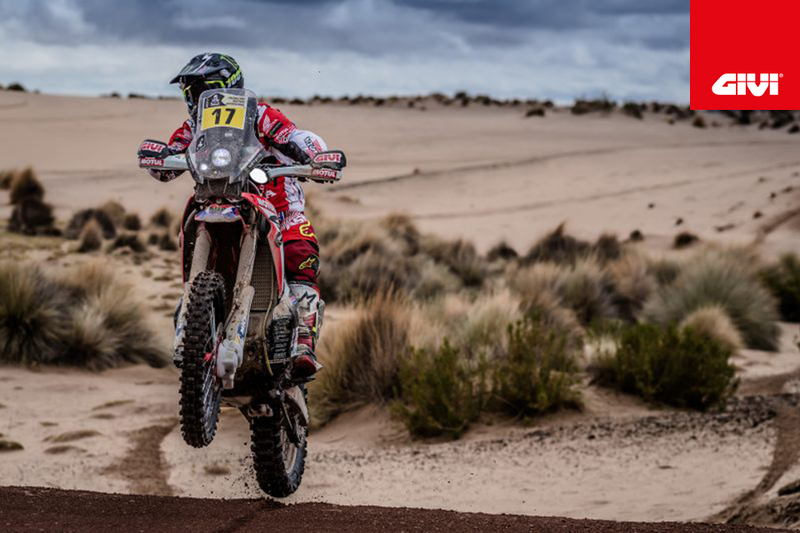 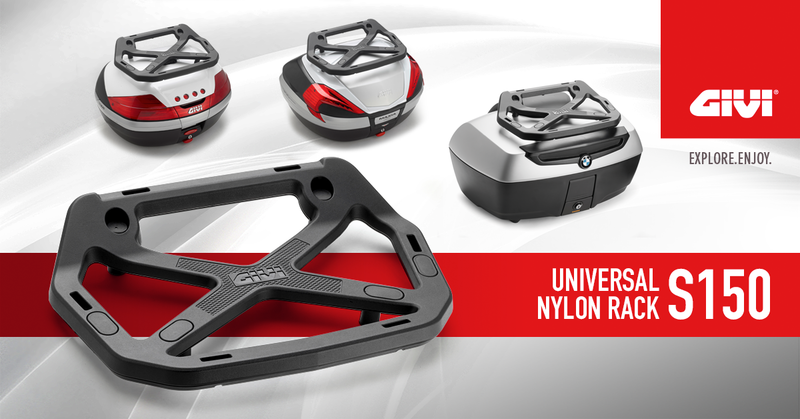 TREKKER DOLOMITI, THE NEW SIDE CASES "BORN ON THE ROAD"
GIVI - NEW SPONSOR OF THE DUCATI TEAM AT THE MOTOGP!